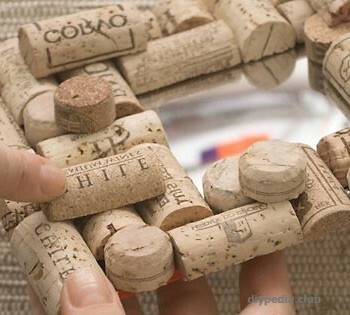 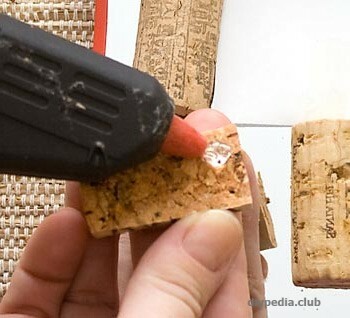 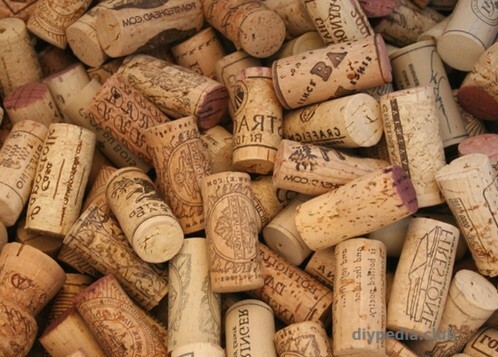 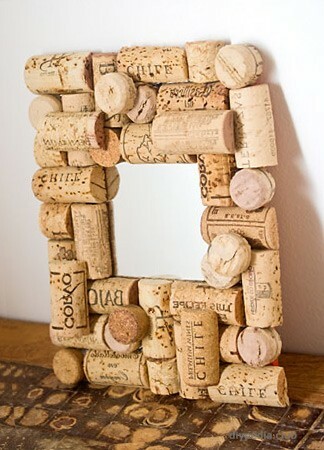 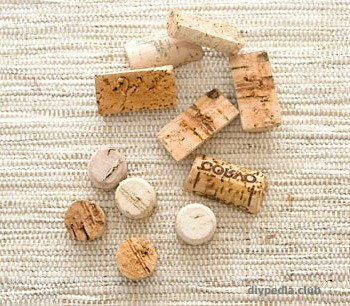 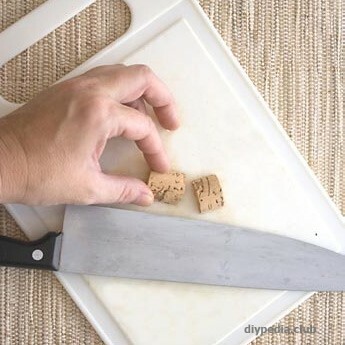 Next time, don’t throw wine corks in the trash. 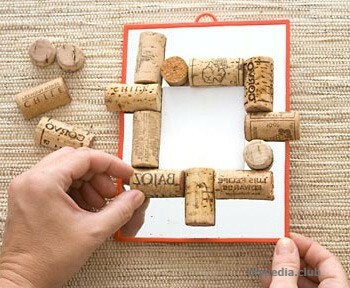 With their help you can decorate many items. 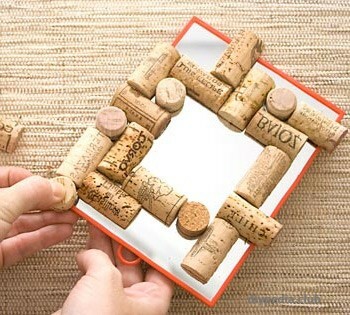 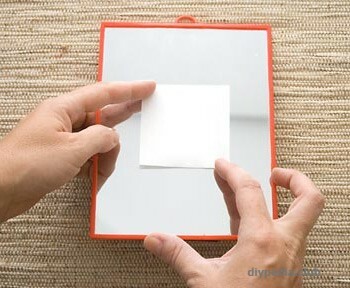 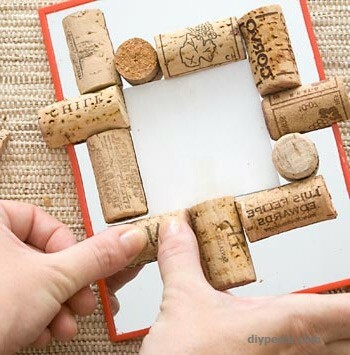 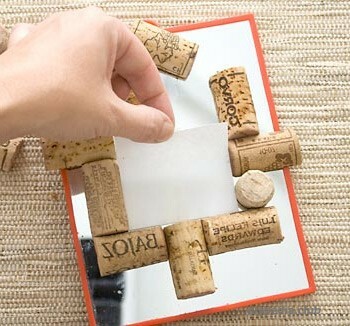 In this master class we will look at more details on how to decorate a frame for a mirror or photos. 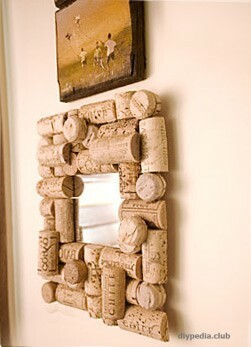 That’s oll! 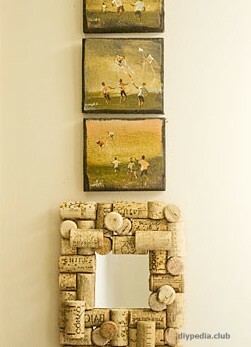 Enjoy the result.